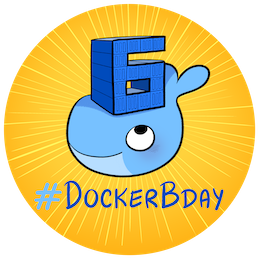 Docker6周年記念: How do you #Docker? This event is also announced at https://events.docker.com/tokyo/ and http://www.meetup.com/Docker-Tokyo/ . Akihiro Suda published Docker Meetup Tokyo #29 (Docker Bday #6).